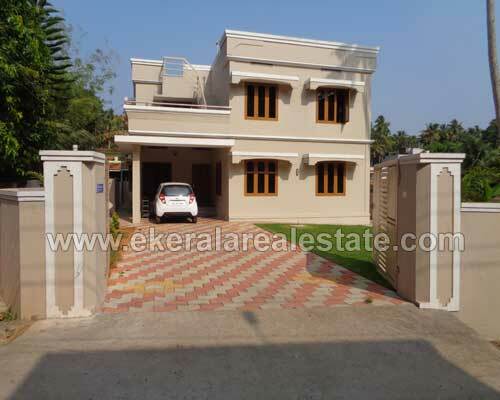 House located at Vyasa Nagar, near Marappalam, Pattom. Land area : 9 Cents, 3100 Sq.ft. Trivandrum manacaud properties for sale 2 cents 1200 sqft house for sale at Kallattumukku Manacaud.